Cinematic Paradox: Happy Birthday Christopher Nolan! I take a short break from trying to catch up on my blogging to just tell y'all that it's Christopher Nolan's birthday today!! (30/07) Funny thing was, this day, exactly two years ago, I first saw The Dark Knight. And tomorrow night I plan to have a Christopher Nolan movie marathon (Batman Begins, The Dark Knight, Memento and The Prestige. Cannot wait.) So yeah. It's pretty obvious that I love Christopher Nolan. I look up to him as if he weren't a director, but he is a creator. An inventor of marvellously original and mind boggling movies that seem to be lacking in this day and age. In fact, I don't see his movies as movies, I see them more as creations or masterpieces that are there for everyone to admire. Especially me. Some people may think I am crazy when I overload my Facebook profile with Christopher Nolan babblings, but that's just how it is with me. When I love something, I'll tell everyone about it. And right at this moment I love Christopher Nolan. He's definitely what I aspire to be. Even if I do live down here in little old Dannevirke in New Zealand, which doesn't really give me the kick start to being a master like him. 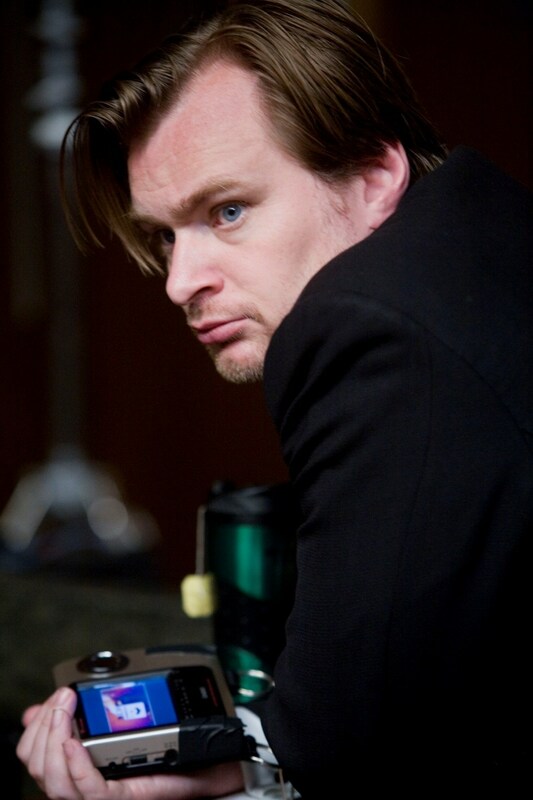 So Happy Birthday, Christopher Nolan. I imagine you are having a great one with all that money you're getting from Inception (I am dying to see that movie again). May you're great movies continue for years to come. Because, after all, you are God!